The purpose of Advanced Softball T-Ball is to build upon the skills learned in Beginner Softball T-Ball. Players will learn, develop, and practice fundamental baseball skills in a positive environment that reinforces sportsmanship and teaches the value of teamwork. Advanced Softball T-Ball is noncompetitive but will introduce the concept of outs and runs. Innings will consist of 6 runs and/or three outs. 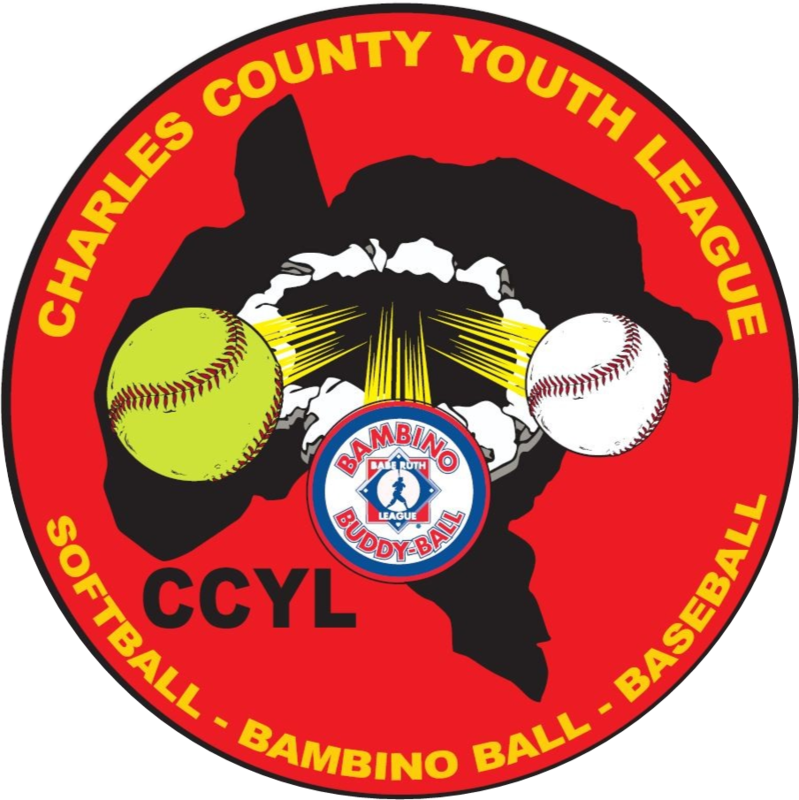 If you have any further questions, please contact the commissioner, Tom Yanick at ccyl8usb@gmail.com.